“When I went to Brazil in 1890, I was always comparing and contrasting that country and her people with my country and my people; and to me, mine were always superior…the attitude of superiority I had taken made it impossible to accumulate anything [of value]. When Sarah Pike Conger and her husband, Ambassador Edwin H. Conger (Civil War Major), left Brazil to take a new post in China, she could not have been more excited. But within months of their arrival, the violent Boxer Rebellion broke out. 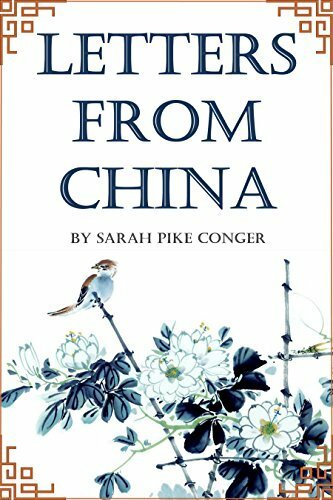 In letters to family and friends, Sarah Conger details her fascination with China and the Chinese and the desperate anxiety of the 45-day siege of the foreign legations during her husband’s tenure. Though death and destruction were part of their early experience in China, the Congers came to love the country.